Sunday Sleep In ~ “Singing Everyday” ~ Matthew Halsall. The album “On The Go” was originally released in 2011, but a Remaster was done adding three previously unreleased gems to the mix, Singing Everyday being one of them. So on May 20th, 2016 “On The Go (Special Edition)” was released. I literally didn’t know which one to feature, all of them brilliantly done. I always go for the gentle flow for the Sunday sleep in’s but there will be much more to follow. 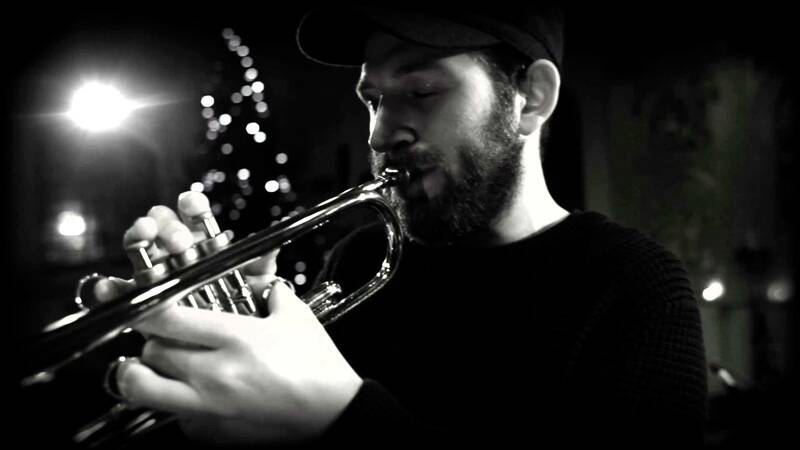 This British trumpeter and composer since his start has managed to capture the depths of the 1950s & 60s with everything we seek from the genre we love called Jazz. But in doing so has put his own refreshing touch and tone to it on every single piece he produces. From 2008-16 he has released 7 albums with 2 Singles/EP. I encourage you to taste them all. One in particular will captivate your mind, because it highlights a place you’ve never been before unless born in that time period. “End of Dukkha” will have you in that jazz bar out of the past. This band makes sure of it and it is the biggest compliment I can give to them. Halsall brings it all back to life and keeps it here.